As a non-profit organization serving the counseling needs of the Colorado Springs, El Paso County, and Teller County areas, FCC appreciates the financial support of its donors. We receive direct support from Pikes Peak United Way, the Sisters of St. Francis of Colorado Springs, various church communities of the Pikes Peak region, and the clients we serve. We also receive grants for various projects in which we engage and from various foundation in order to provide our services. As an individual, organization, foundation, or corporation, you can contribute to the counseling needs in the Pikes Peak region. 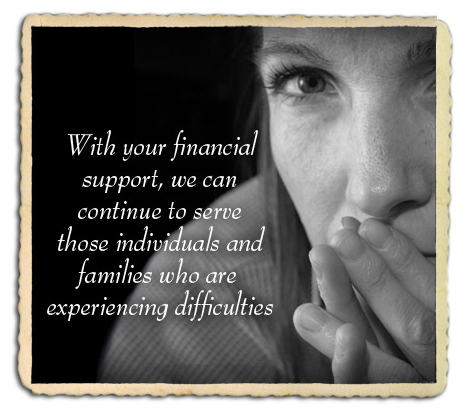 With your financial assistance, we can continue to serve those individuals, couples, and families who are experiencing difficulties that can effect the community, the work environment, and our society at large. We accept donations through PayPal. 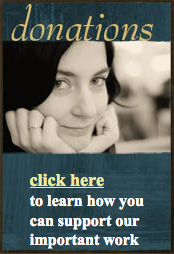 This offers you a secure and easy way to support us with your donations. Please click the link below to process your donation. Please discover what we have to offer through the important work we do. And please give us your assistance by e-mailing or speaking with our director, Elizabeth Ryan, at 719-955-7009 or lizr@stfrancis.org. Thank You.